Can be ‘Hero’, One Day! Is it really painful, smiling whole day even if you don’t really mean it? Sometimes in few occasions, it happened to me. I want to know, why? Lately, I have been feeling some anger that were wrestling inside me to come out. It’s like I want to take revenge on someone. I remember the guy 10 years back from the telephone booth who threw me on the ground just because I asked for change: just fifty paise. The other teen from the coaching classes who bullied me whenever he got chance; because he hated me. The middle-aged government officer failed me on the driving test; because I didn’t speak his language. There are lots of incidents like these where I was weak or helpless. And now I imagine the whole incident and try to relive those moments controlling whole scenario according to my rulebook. I make myself ‘Hero’ or I should say ‘Superhero’. I know that’s not me. But I can do that whenever I want. I can be ‘Hero’ just in my mind for one day, one hour, one minute or maybe for whole life. I didn’t cry because I didn’t feel anything. I didn’t cry; because my eyes were red because I couldn’t sleep properly last night. I can’t cry; because I have lot of work to do. I can’t cry; because the busy months are waiting for me, reminding all the commitments I have to finish. Why should I cry? 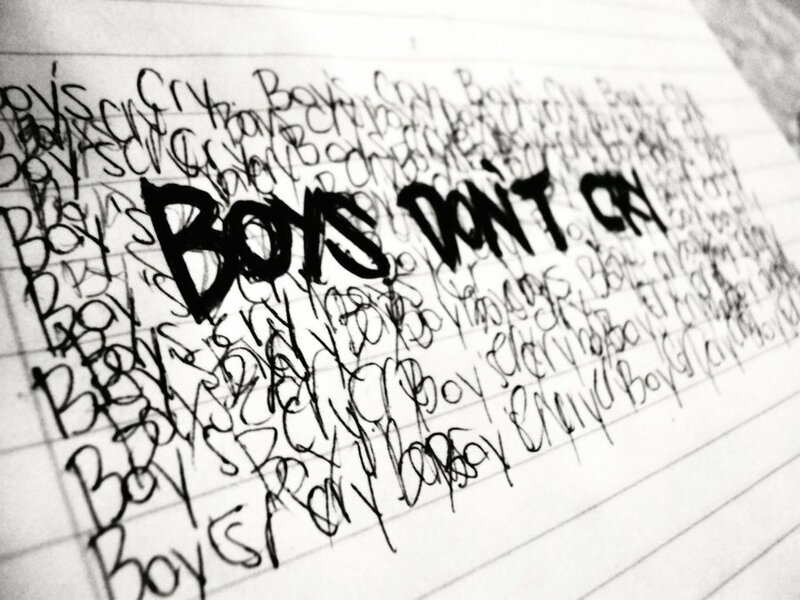 Boys don’t cry. She is happy; so, I should be happy for her. And maybe…. just maybe… who knows… One day I would become a ‘Hero’!